Marketing is a way of life and an evolving subject. In the present digital era, the subject of marketing has evolved with rapid adaptation to cater to changing business scenarios in diverse regions of the world. Today, not only products and services, but the subject of marketing itself has adapted to cater to heterogeneous global markets. The top nine trends of marketing in Asia 2019 have been introduced by the Asia Marketing Federation (AMF) for the benefit of the Asian business fraternity. The project has been initiated by AMF Patron Hermawan Kartajaya in collaboration with SLIM and evaluated by Marketing Institute of Singapore President Roger Wang. 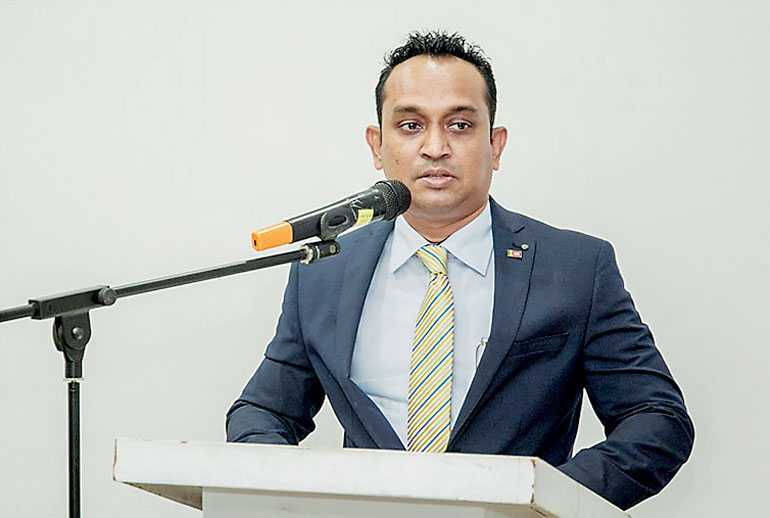 AMF President and SLIM past President Rohan Somawansa has taken the initiative to launch the ‘Top 9 Trends of Marketing in Asia’ in Sri Lanka. In addition, Ravi Bamunusinghe, a top market strategist, analyst and teacher initiated to launch ‘Top Marketing Trends in Sri Lanka’, which was launched on the same day. The AMF is a collaboration platform for all marketing associations in Asia. Originally founded in 1991 as the Asia Pacific Marketing Federation (APMF), it evolved into the AMF in 2007. At present the AMF consists of 17 Asian countries, with the inclusion of the Maldives and Macao this year. The Sri Lanka Institute of Marketing (SLIM) is the present Secretariat to the AMF. “The project will contribute to our vision of marketing for a better Asia. It will also be great branding for AMF as Asia’s true regional marketing organisation, which aims to enhance marketing competencies among professionals,” said Rohan Somawansa. He pointed out that Asia represented 60% of the world market, while the South-East Asian countries and South Asian countries together represented nearly 35% of the membership. Adding new members, especially from the SAARC region is of prime importance as SAARC represents a larger market in comparison to ASEAN. “SMEs currently contribute to more than 50 percent of the GDP of most Asian economies. As such it is important to connect with SMEs via chambers and national marketing institutes to find business opportunities,” he said. “We must now extend our support in an endeavor to boost national brands to the status of regional brands. Asia lags far behind in comparison with the US and Europe. We must also introduce more educational products to uplift business and marketing knowledge, especially for LDCs and some developing markets. We have good Asian educational products and case studies that would be of help in this context. Appreciating and recognising the best marketing practices in Asia through awards programs and recognising Asian women, youth and digital practitioners in management will help those organisations to plan their development in and beyond Asia,” said Somawansa. He also emphasised the importance of integrating Hybrid Intelligence (HI) and Artificial Intelligence (AI) as the next level of intelligence where we see integration of HI and AI at zero level. 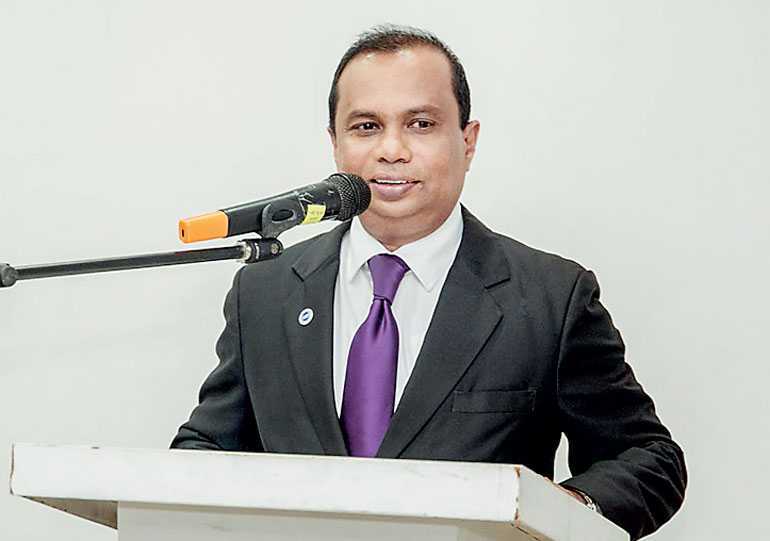 SLIM President Pradeep Edward who shares the AMF Secretary General’s position with Ruwan Liyanagamage said that as the national body for marketing, SLIM has taken extra efforts to elevate the status of marketing in Sri Lanka via practical oriented education. “During its 50th anniversary celebration last year in Jakarta, the AMF announced its plan to focus on SME development, as the sector is as an important contributor to the ASEAN economy. Our aim is to develop the same practice as ASEAN in the SAARC region and further extend it to intra trade blocks in order to gain benefits for SME and national brands,” he said. In today’s fast-paced and changing world, information will be the key to effective decision making. Yet, many people still face difficulties in getting accurate information on trends in the market. As such the launch of the ‘Asian Marketing Trends’ in Asia will definitely help the business fraternity to discover how to take control of future opportunities to break through international markets.